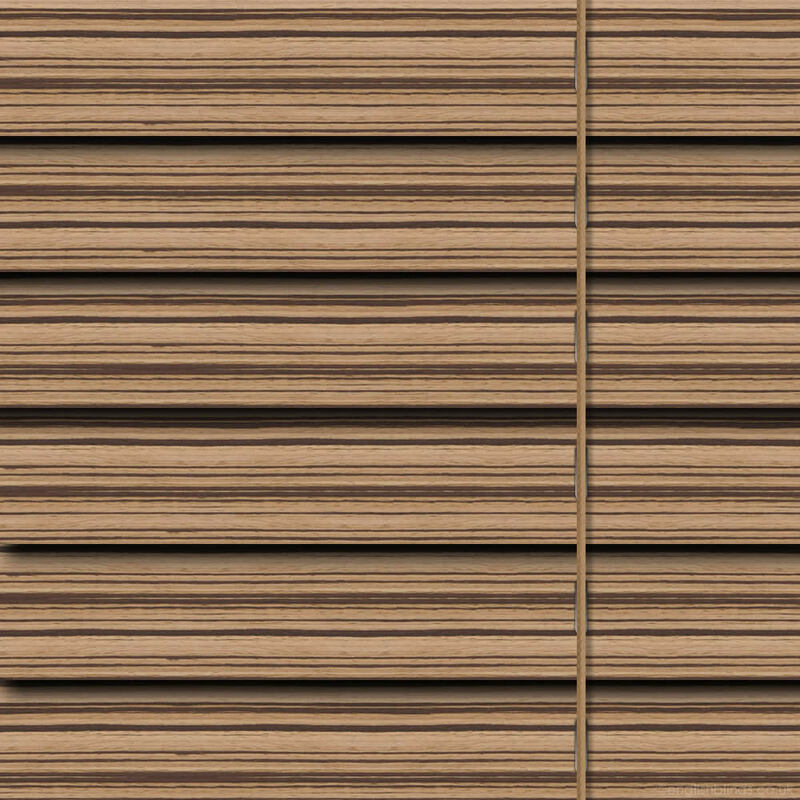 Featuring contrasting dark brown streaks, these luxurious custom made light blonde natural wooden blinds are simply gorgeous and the perfect choice for a truly exotic look at the windows. 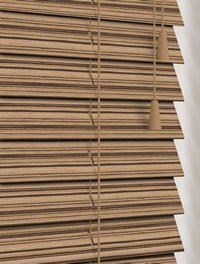 This is the first time I've ordered direct from a supplier and I am very happy with my blind, the quality, speed of service and price. The sample was large enough to get a good idea of the colour and fabric. 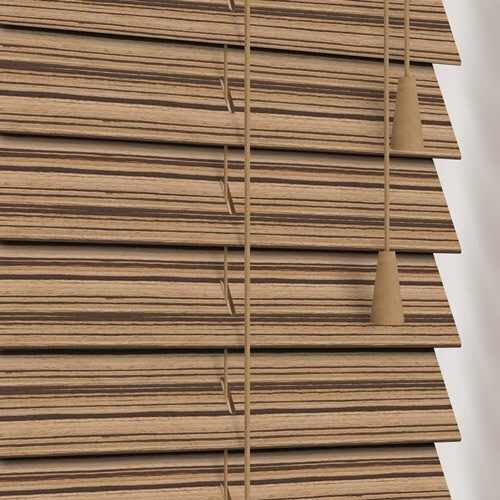 I would definitely use English Blinds again. Love my roller. Excellent quality, design and fit with superb service too. They look fabulous in my kitchen. Would definitely recommend. Excellent, prompt service. 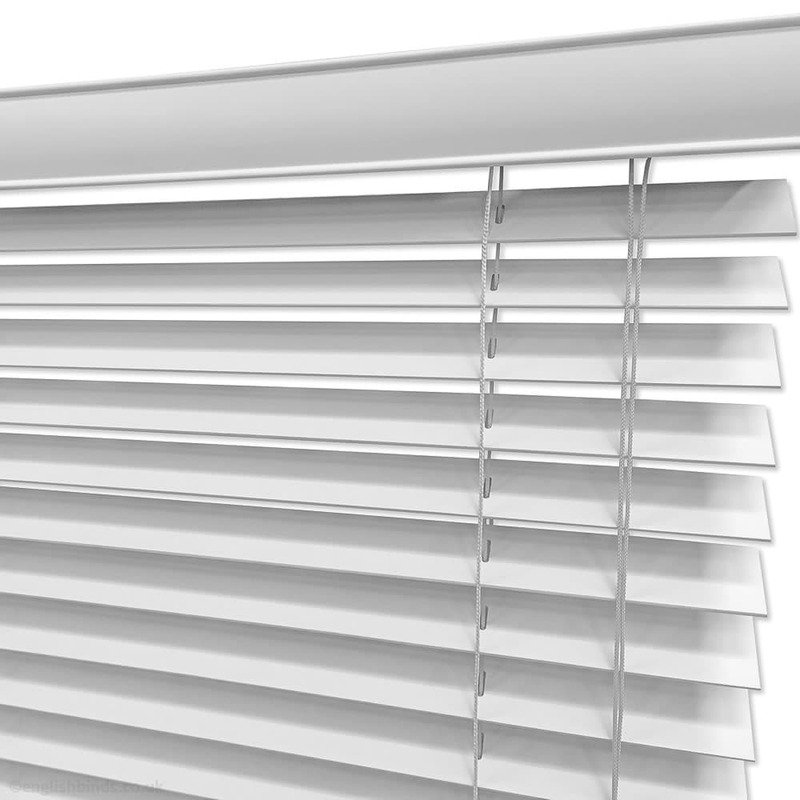 Blinds are finished to a high standard. I couldn't be more pleased with my purchase. Very pleased with our blinds, my husband measured them wrongly so had to send two back. They were returned very quickly and no charge for cutting them down, so their customer service is excellent. I would recommend them. Easy delivery, on time. 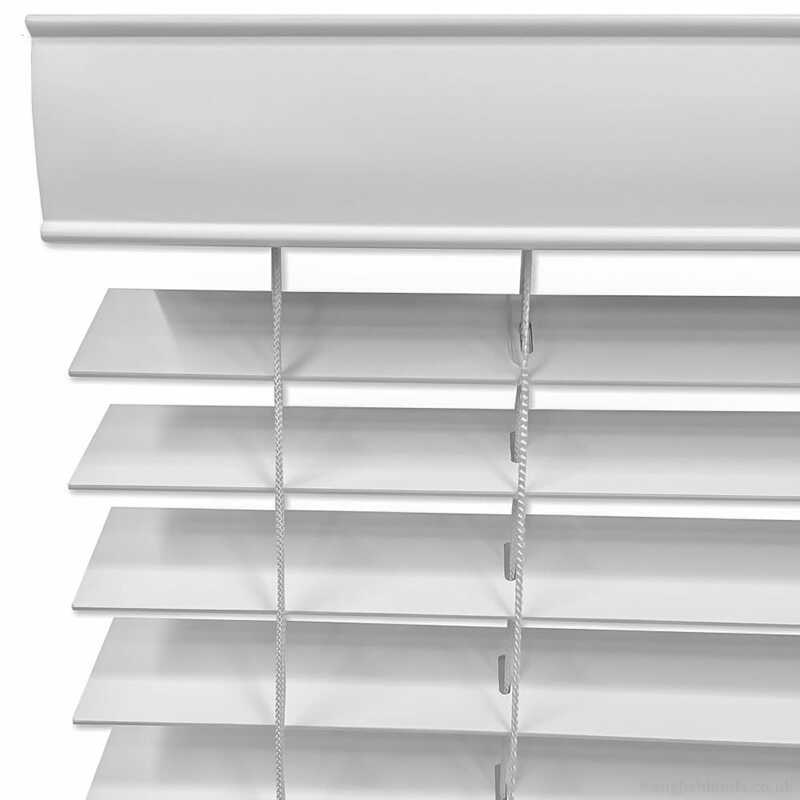 Good quality, easy to fit blind, looks fab and great value for money.